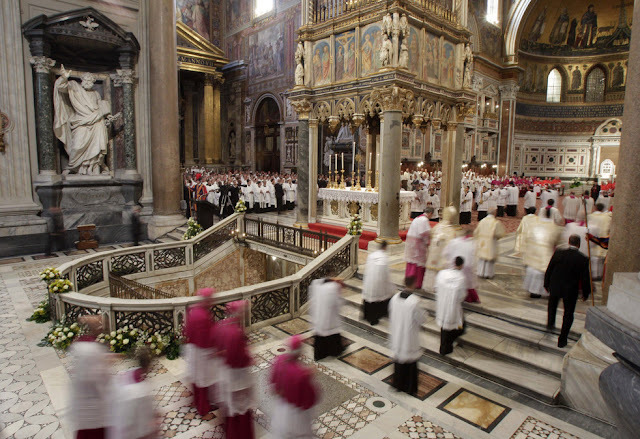 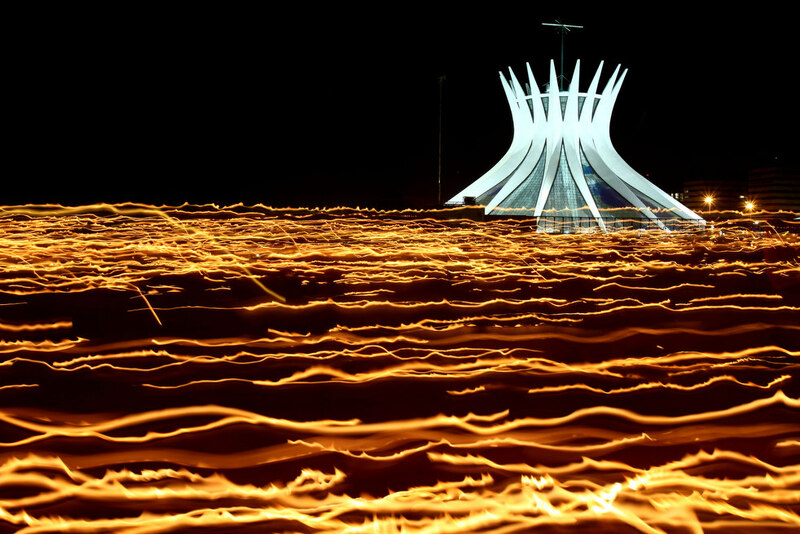 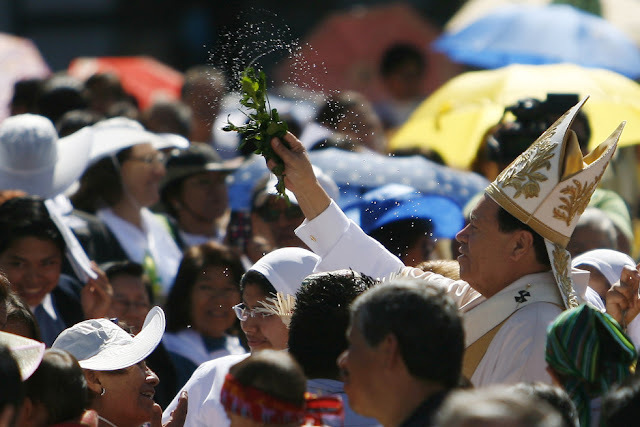 Corpus Christi is primarily celebrated by the Catholic Church, but it is also included in the calendar of a few Anglican churches. 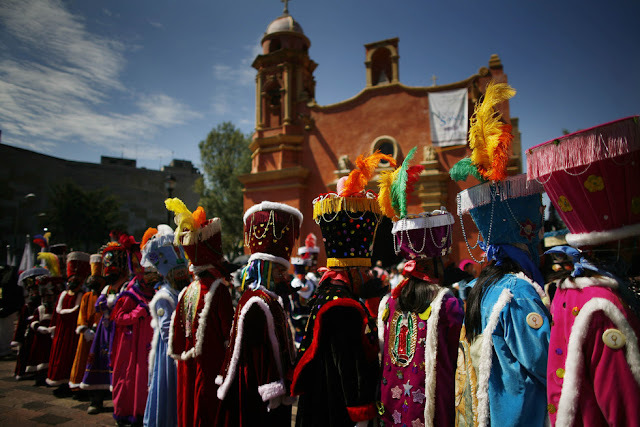 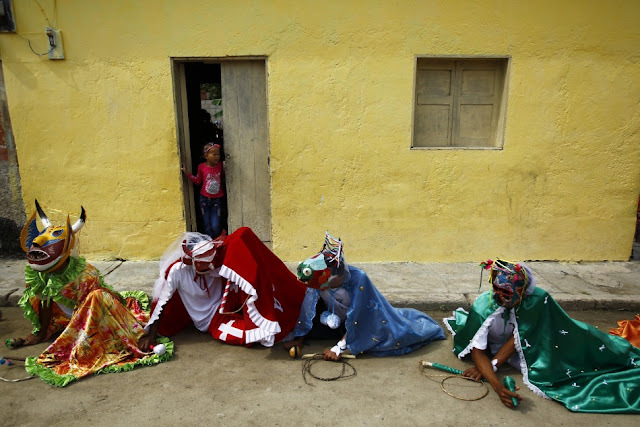 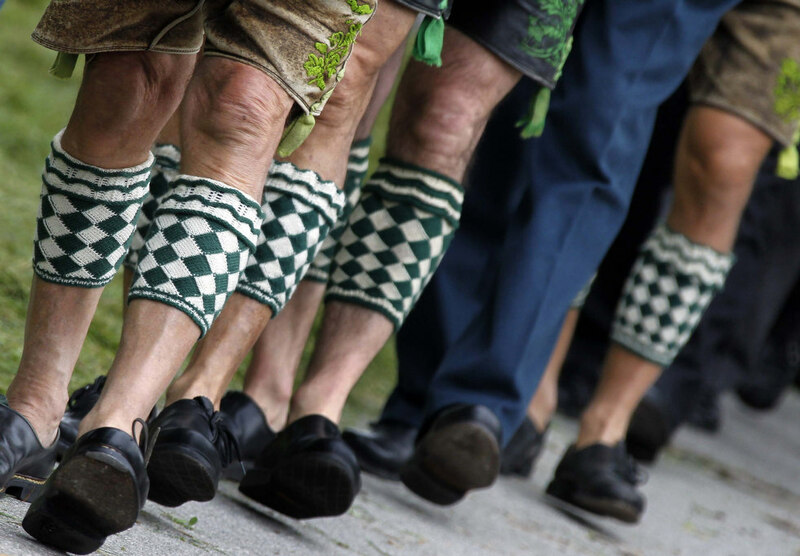 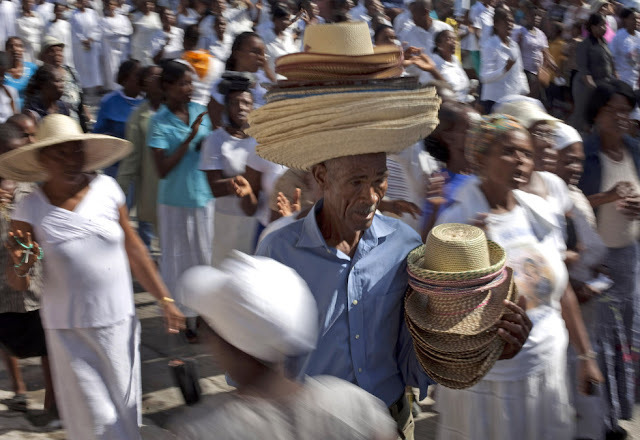 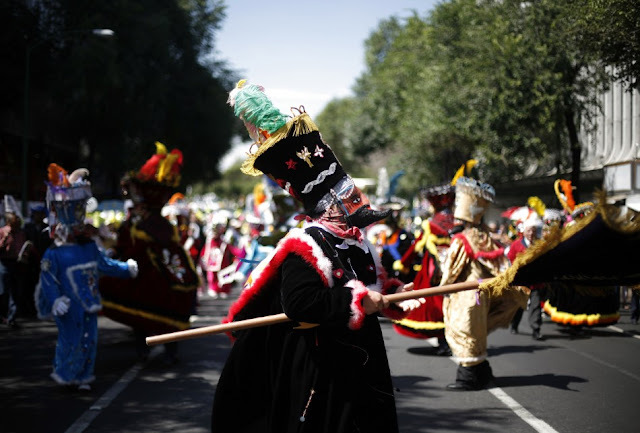 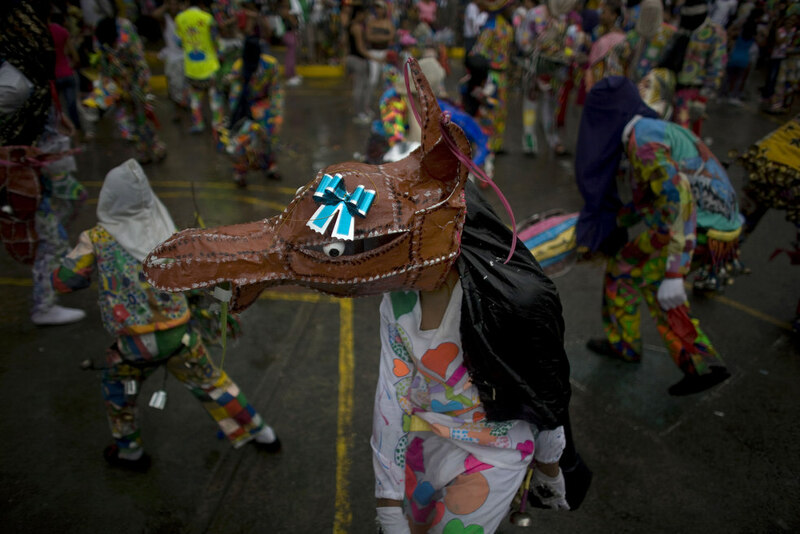 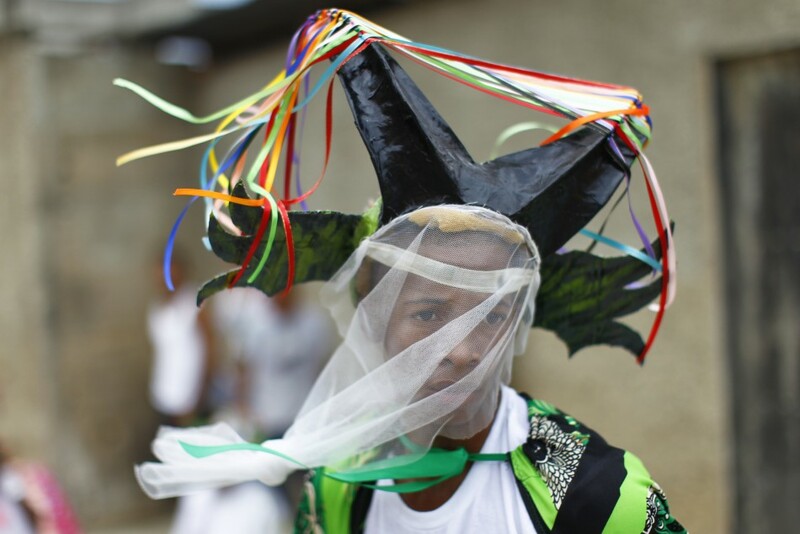 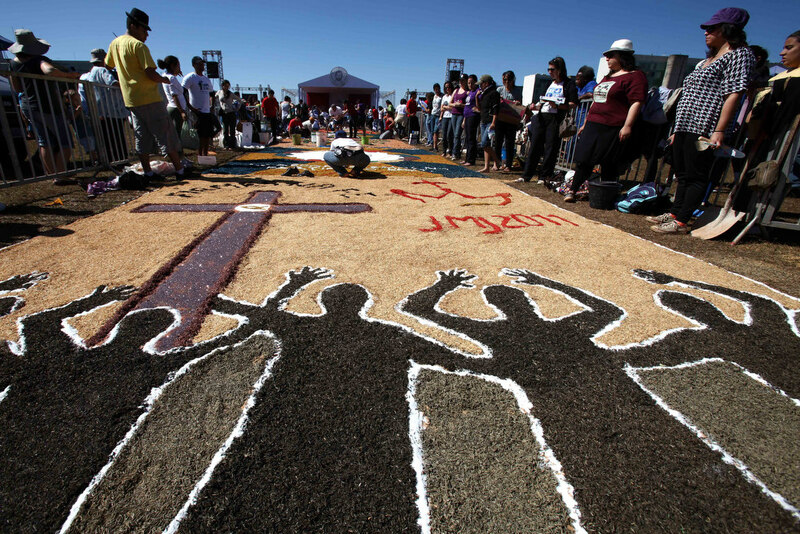 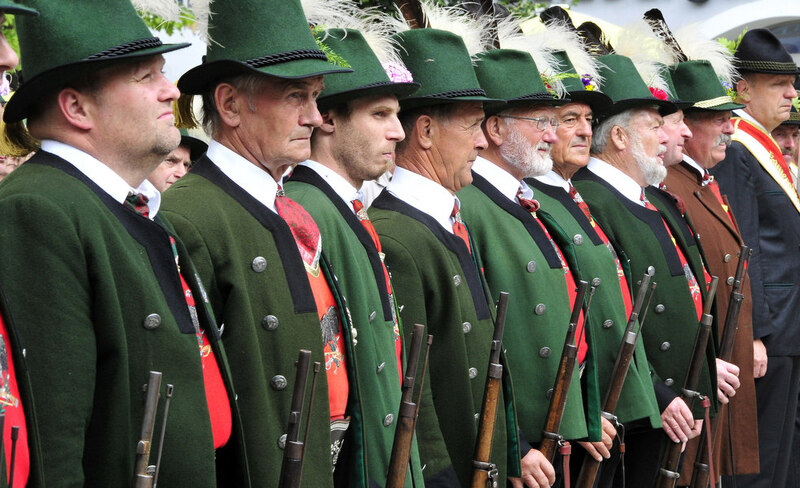 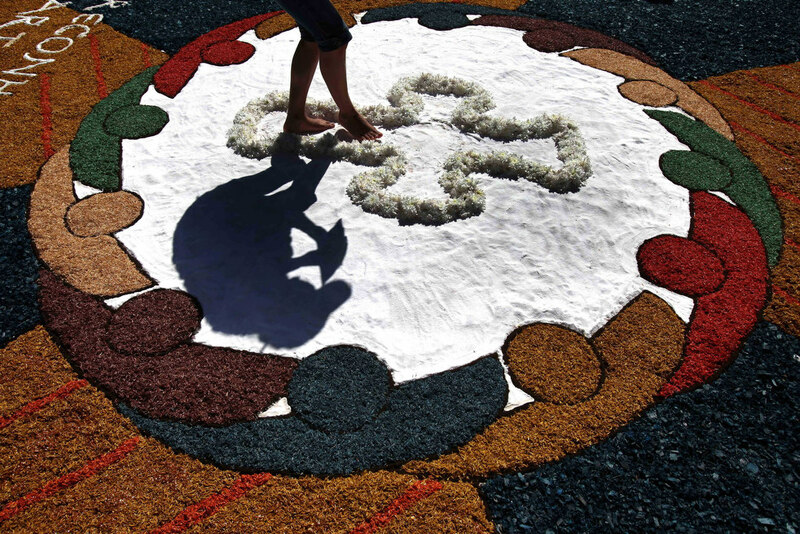 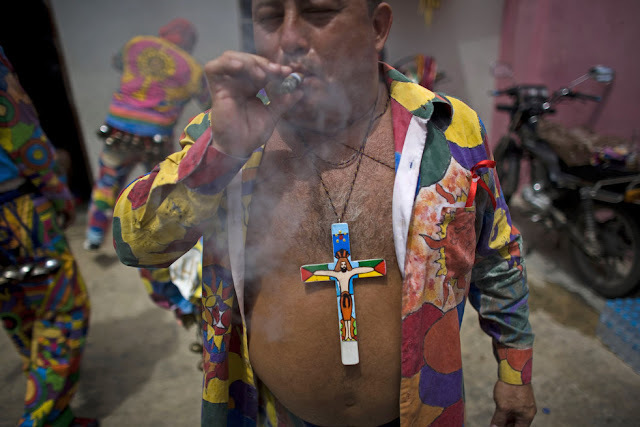 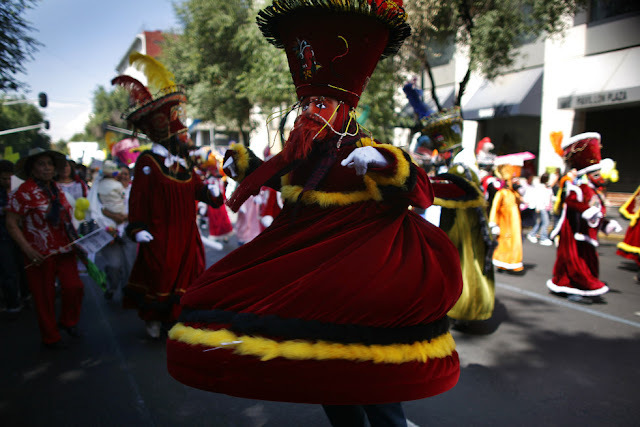 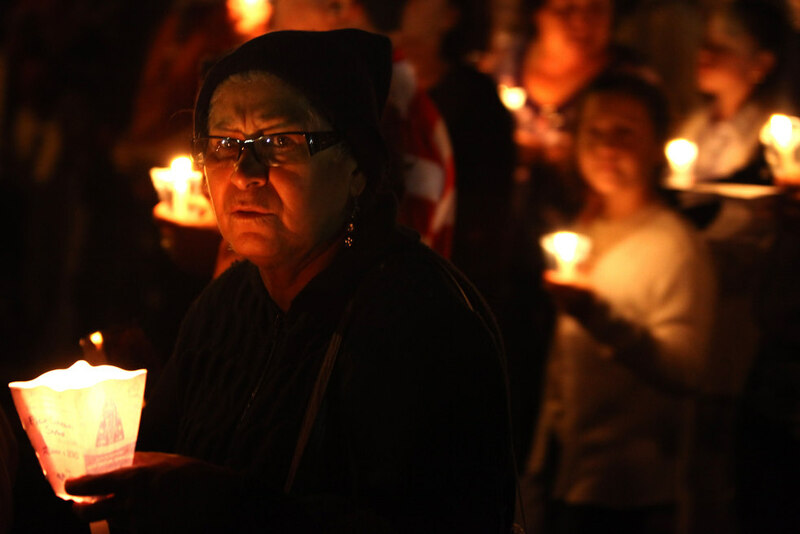 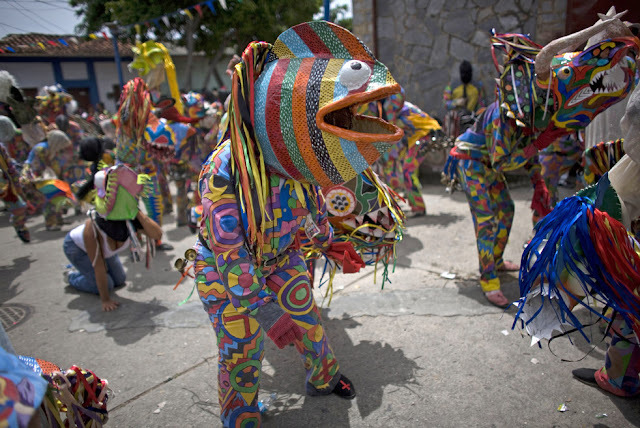 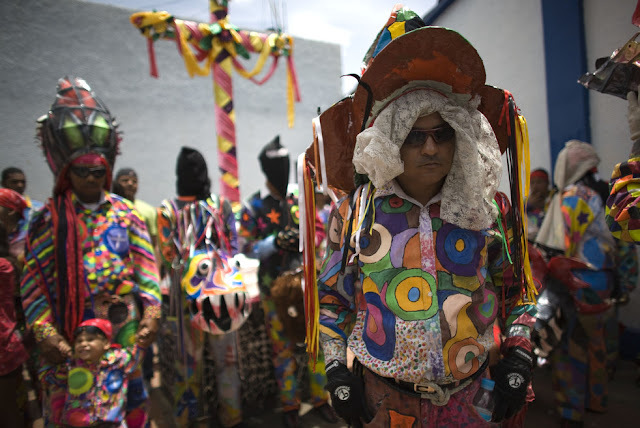 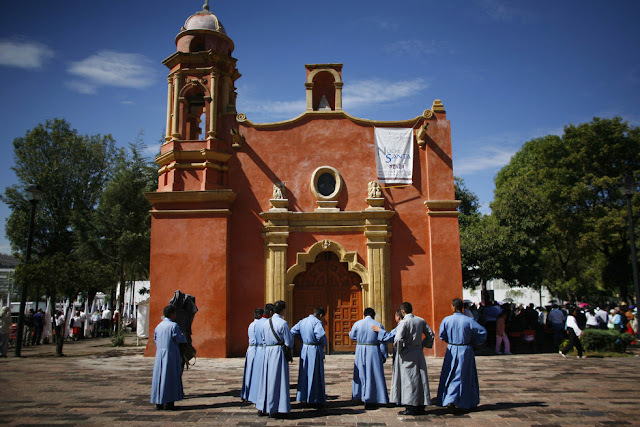 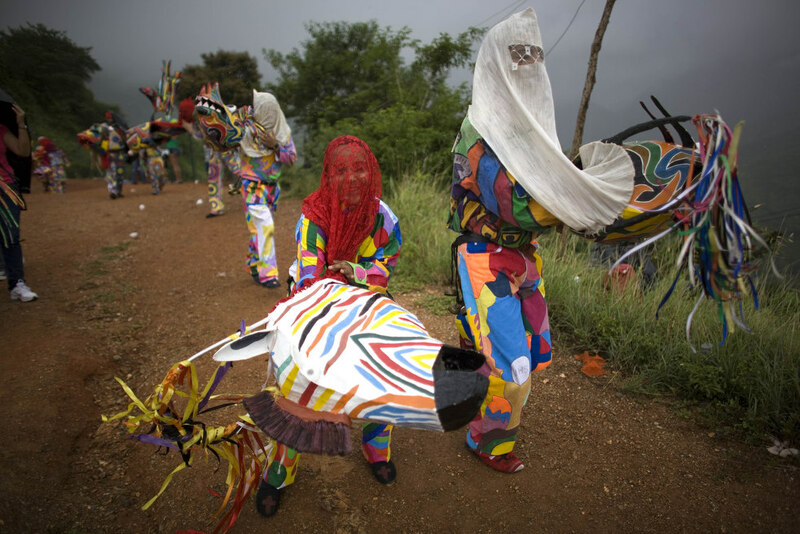 Thousands of revelers dressed in colorful costumes and masks took part in the annual Corpus Christi celebrations in many parts of the world. 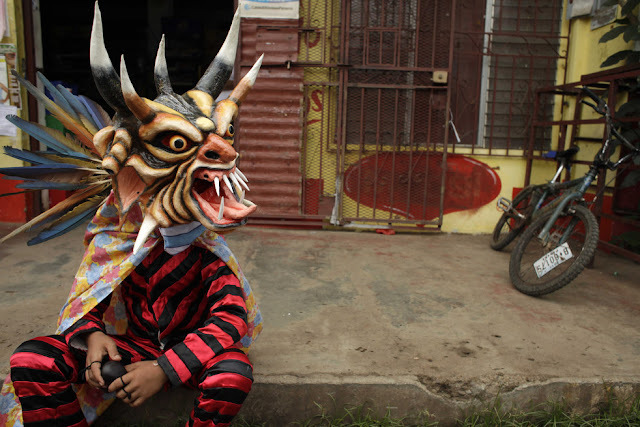 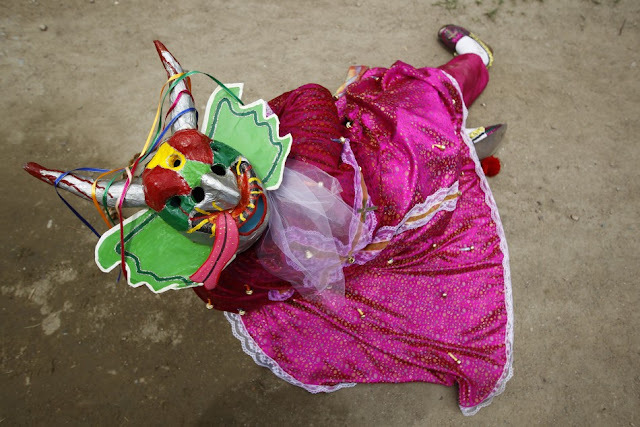 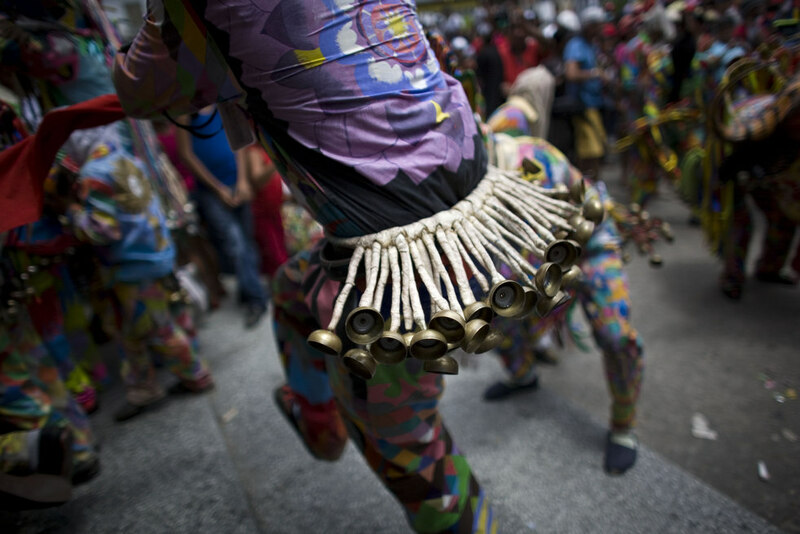 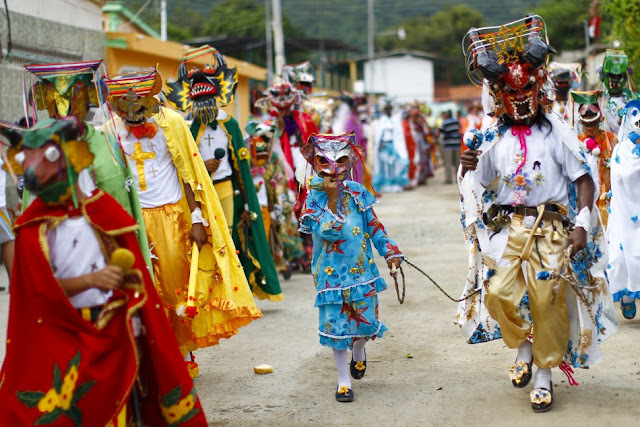 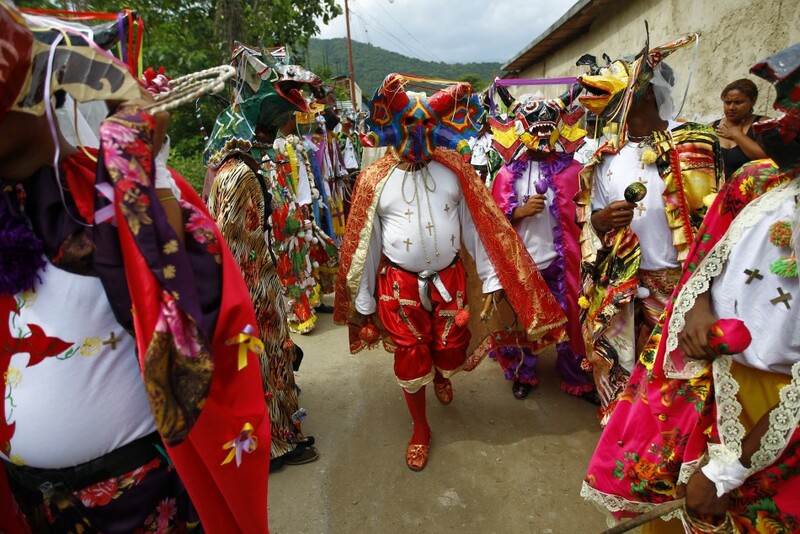 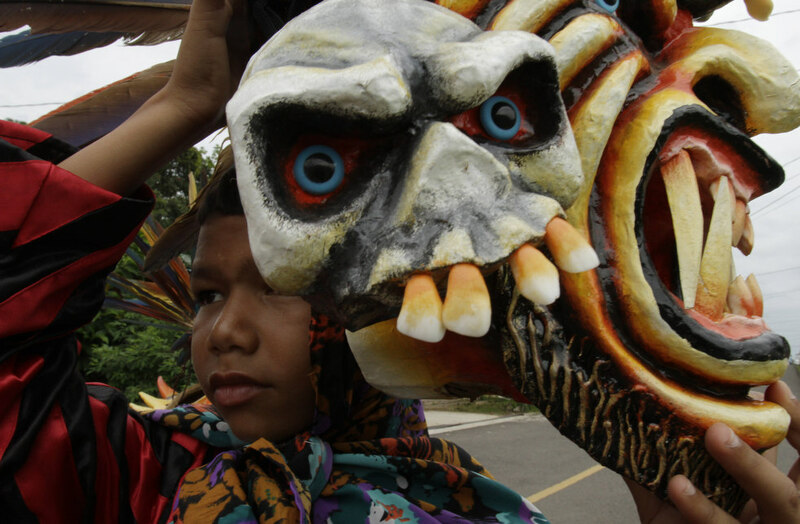 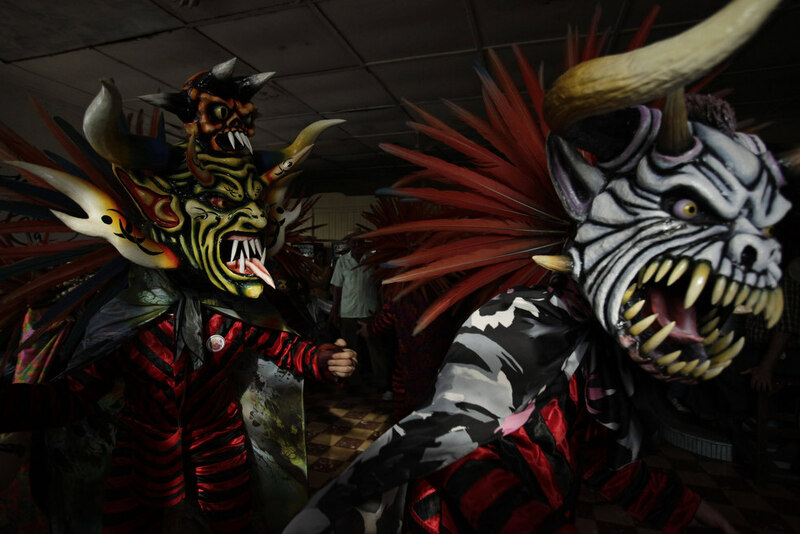 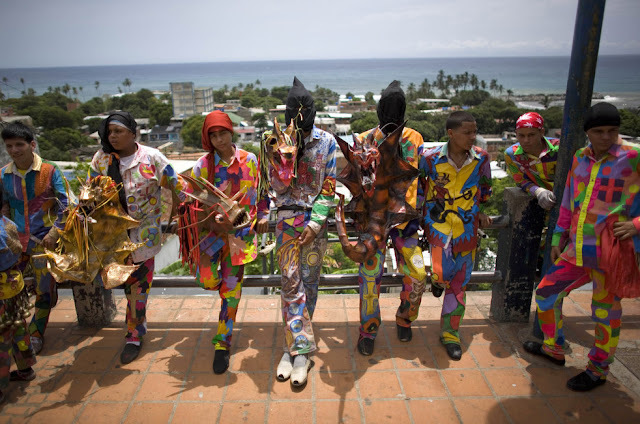 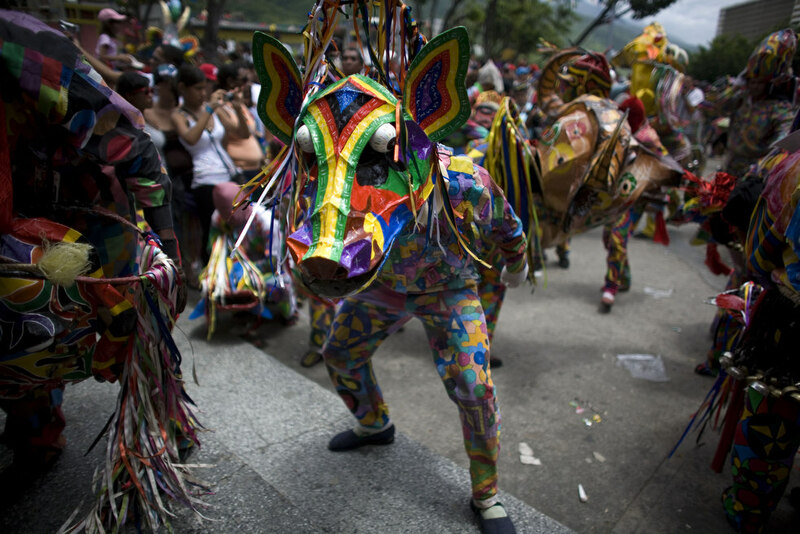 Venezuala and Panama in particular have festivals with "Devil Dancers" in brightly colored masks as part of the parade that marks the event.